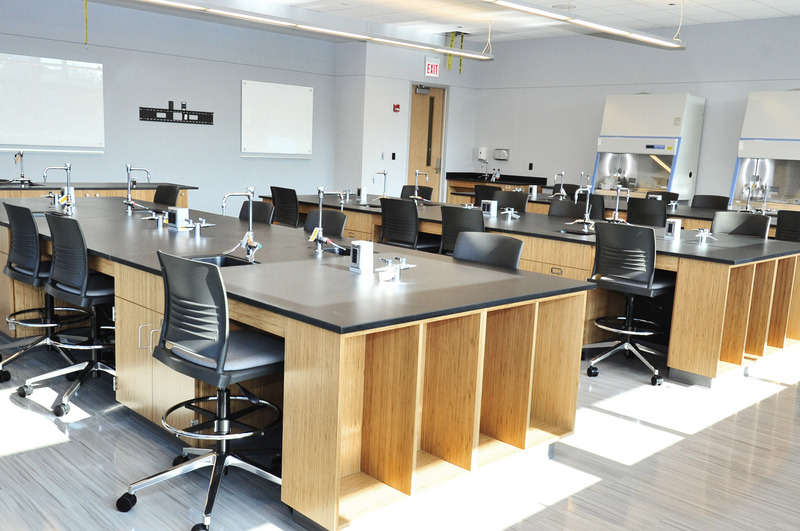 Creating a new general science building to replace several older facilities around campus was the goal of this project. 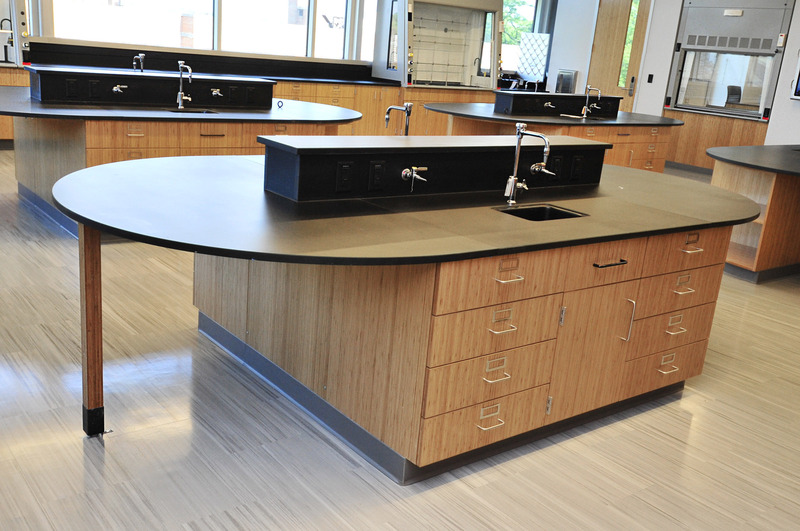 The team mixed a wide variety of products, materials, and designs to create a great space for students for years to come. 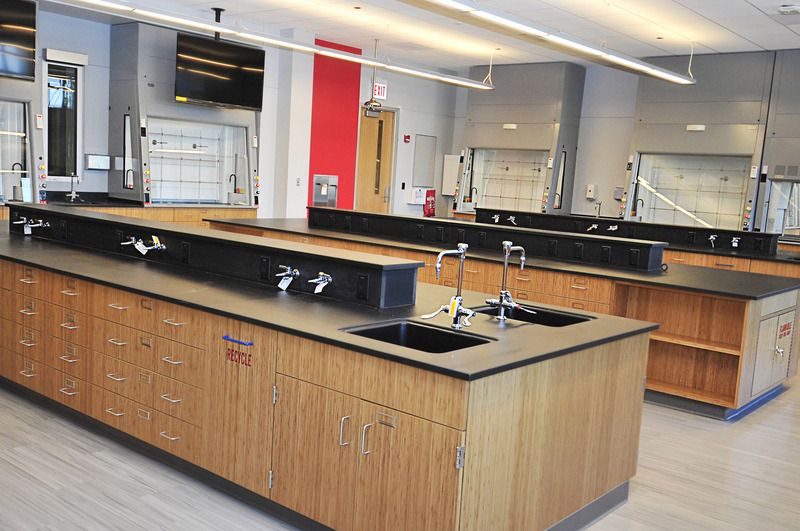 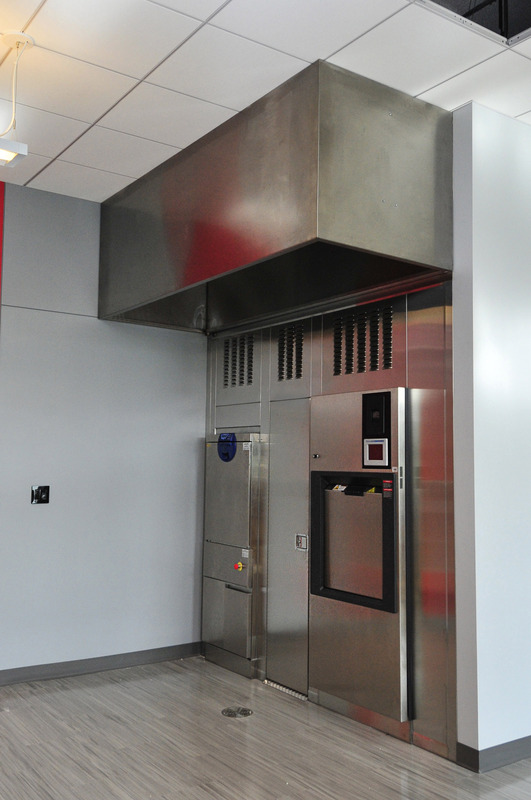 Environmentally friendly Bamboo was used on fixed and custom casework throughout the project.